REO. 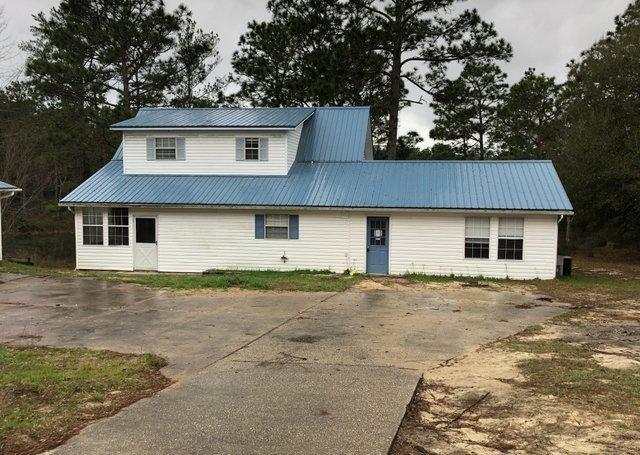 This 3 Bd / 2 Ba home is situated on over 2 acres with pond. 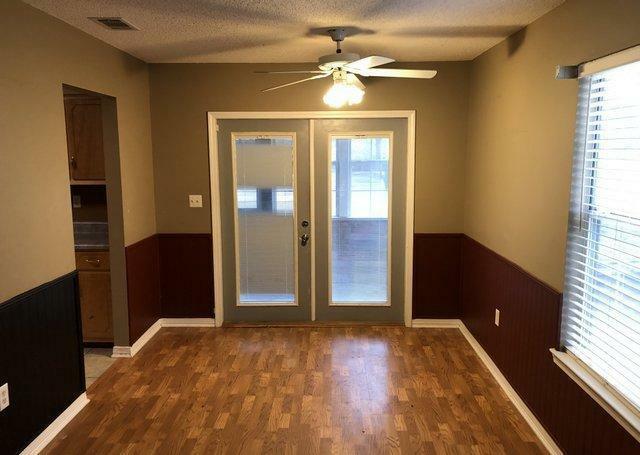 Laminate wood floors in living & dining area, kitchen offers tile & plenty of cabinet space. The upstairs has a loft area perfect for office space. Relax on the back porch overlooking the pond. 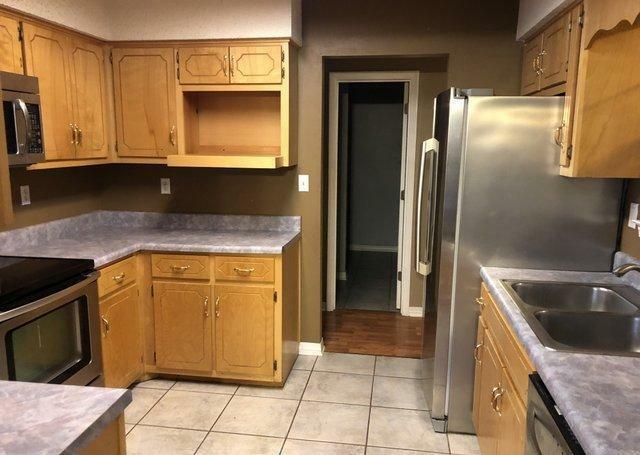 There is a large detached garage for extra storage. A few other bonuses include a dock & barn. 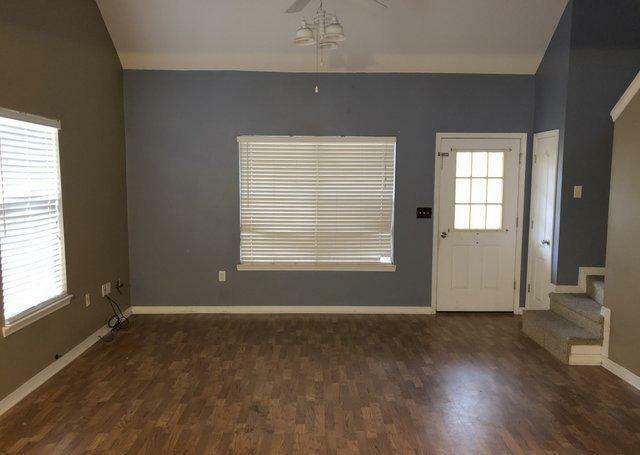 Don't miss out on all this property has to offer. May qualify for seller (vendee) financing.